Bryan Ramirez is Dykema's Director of Application Support and Development. He oversees the development, deployment, and management of applications across the enterprise. 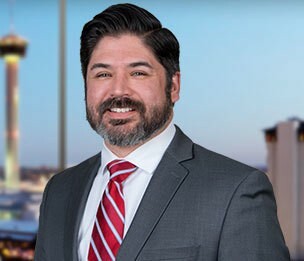 Mr. Ramirez has worked in the legal industry since 2000 and previously acted as Director of Information Technology for the firm.